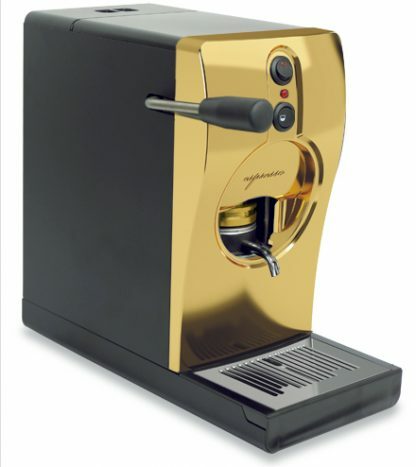 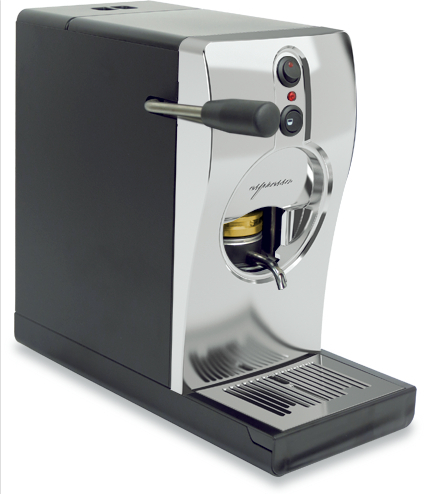 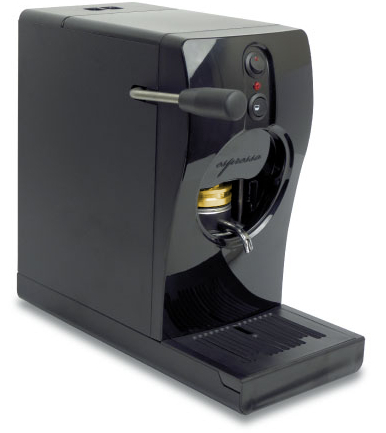 Elegant design and premium components, made in Italy, mean this machine is a keeper! Available in stylish colours to suit any kitchen or office space. Low maintenance and easy cleaning. 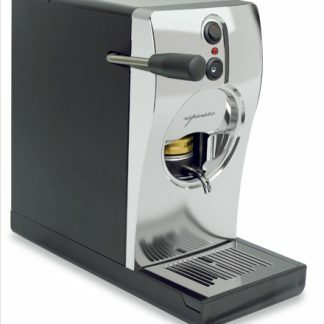 This is not a throw away machine, we stock spare parts for years and years of great coffee. 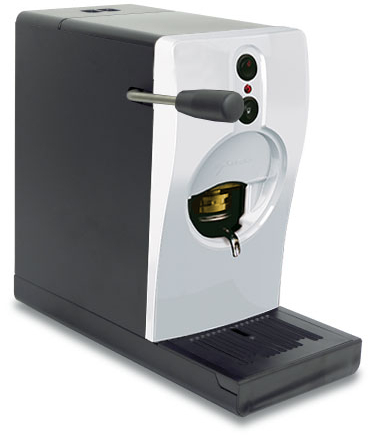 Optional test and tag available on request for office or work environments.